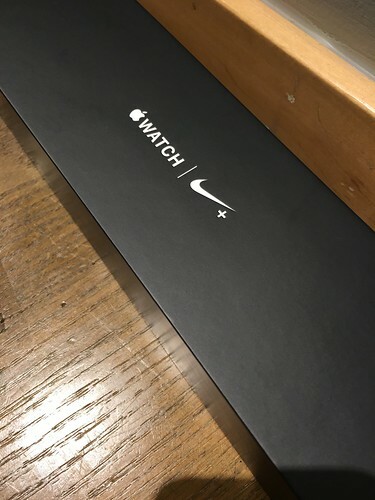 Finally got my Apple Watch Series 2 Nike+ Edition!! Good job on catching one in the wild! Although I prefer the black/volt combo, the black/gray is also very sharp. I'll probably buy one when/if Apple offers it. It's not a crime, it's good business. 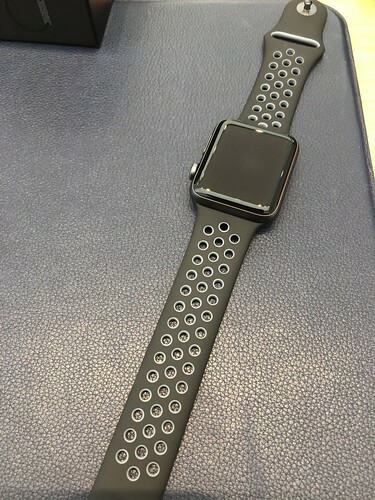 If Apple sold the Nike bands separately, they'd never sell another Nike Watch. 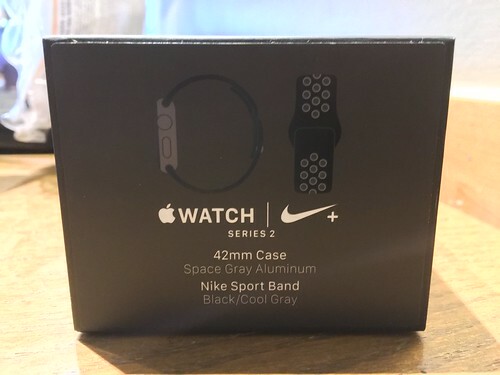 Buy the bands, download the app, and as far as anybody is concerned you have a Nike Watch (depending on the case color). You won't have the Nike watch faces but that won't matter to a lot of people. How do i trabsfer my spotify playlist to Apple Music? Two-Step and Two-Factor for two different Apple IDs?